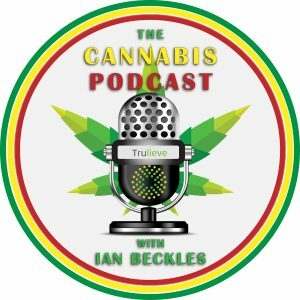 This week on The Cannabis Podcast, host Ian Beckles is joined by Victoria Walker of Trulieve to discuss what’s the latest in the medical marijuana business. 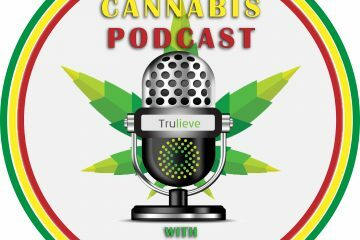 Trulieve has been expanding in California and Massachusetts and Victoria tells Ian about the industry in those states in comparison to what’s going on in Florida. 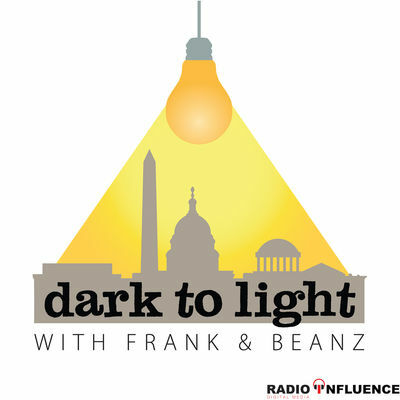 Also on this week’s podcast, Ian and Victoria discuss what Governor Ron DeSantis is doing in terms of helping the medical marijuana industry in the state of Florida and how he’s trying to push the smoking of medical marijuana.